You are the lead to every conversation or projects. A very powerful and influential energy, firm in your beliefs and focus. People can depend on you, as you really are hard working and proud to be perceived as a trust worthy and confident person. But the constant high presentation also has its downfalls. There are times of outbursts of anger, and they are mostly linked to your ah so high standards you like to set for yourself. Obviously when those high standards backfire, you experience frustration and that leads to your mood-swings. You do have a need for others to accept you and respect you, which leads to your constant evaluation of self and how you present yourself to the world. That can be extremely stressful at times, but it also has you prepared at all times to the highest level. And you rarely disappoint. In your life though it is very important you stay true to yourself, and there is a point to it, as you do most of the time end up steering the direction you are led by your parents or at least one of them. Again, this is not because you would choose it but because you would want their respect and support doing it, even if it costs you the thing you want to do more. Later on in life you do come more to your own, in terms of become more opened to your own emotional needs as well as knowledge needs, and you do chase the freedom knowledge offers. Your flexibility in later life gives you more freedom and independence. But at the end of the day lifecycle comes full circle and your need for loved ones becomes emotionally fulfilling need. You start to understand why it is so important to relax and take time for yourself even if in the middle of hectic project on a dead line. You are a huge romantic, so when it comes to love, there is no greater thing than chasing down that very special person with very unique personality who can challenge you, but also indulges you in romantic and dreamy perks of love. Number one activity on the list of healthy body and mind for you is plenty of sleep. I know I cut to the chase straight away and turned the routine upside down. But see healthy diet, with vitamin supplements, which you should have on a strict regular schedule and moderate exercise to take care of your physical body to stay in good shape does only make for a percentage of body’s essential needs, with your lifestyle you do need to consciously give body the chance to regenerate and relax. Fresh air before bedtime helps you sleep better. Military, public service or health professional, those are careers where you can really thrive as you can really feel people’s reliance on you and gain respect you crave at the same time. 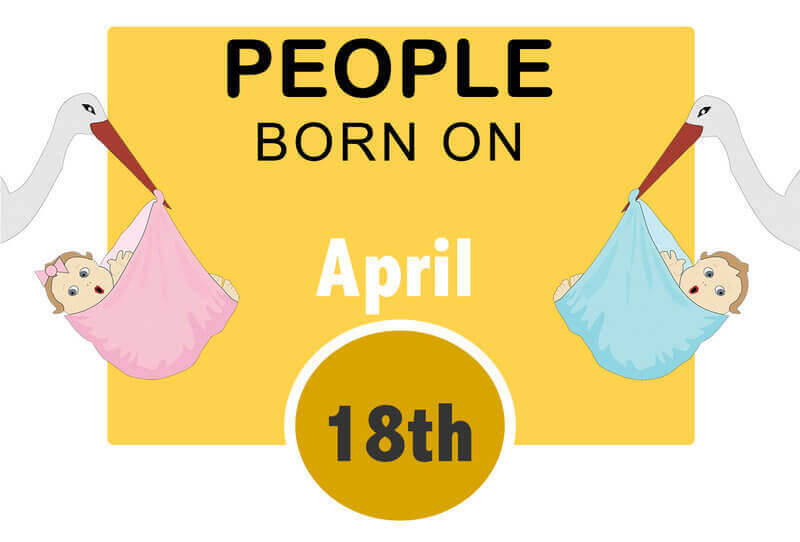 Of course there is also artistic side to you, but whether you decide on the course or not is really a juggle in the numbers of all of you born on this day. But it is also a considered career where you can be successful.